A Review of Mats for Pilates. Once you make the commitment to your Pilates Mat classes, and you decide to purchase a Mat, choose one that is comfortable and best suits your specific needs. Here we share pros and cons of five different mats, including comfort, price, weight, storage and special considerations. 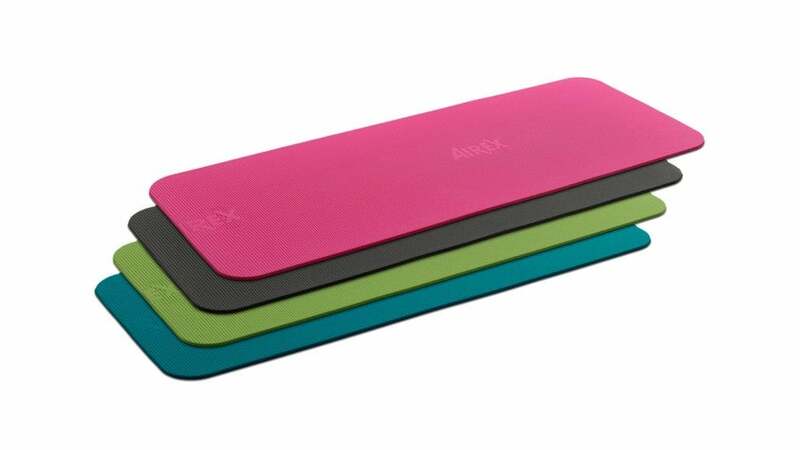 Currently Pilates Anytime uses Ecowise Flat Mats in our classes, a comparable Mat is the Airex Fitline Mat. Very comfortable when performing rolling exercises. Rolls up for storage easily. Mat uncurls if not stored against something. Directed pressure on the mat allows the mat to stretch which can feel unstable. Sweat makes the mat slippery for the hands. Very light; easy to transport and store. If you also take Yoga you can use in both classes. It is thin so it can be uncomfortable when performing rolling exercises. 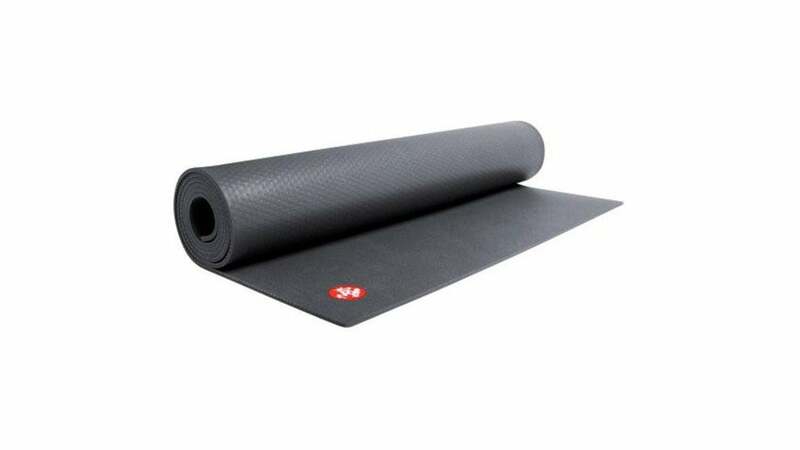 Thin yet still supportive enough for rolling exercises. Sticks to the surface without feeling "sticky." Durable and easy to wipe clean. At about 8lbs it is heavy if you plan to travel with it. Cool design that prevents the floor side of mat from touching the part you lie on. Stores easily without the possibility of unrolling. 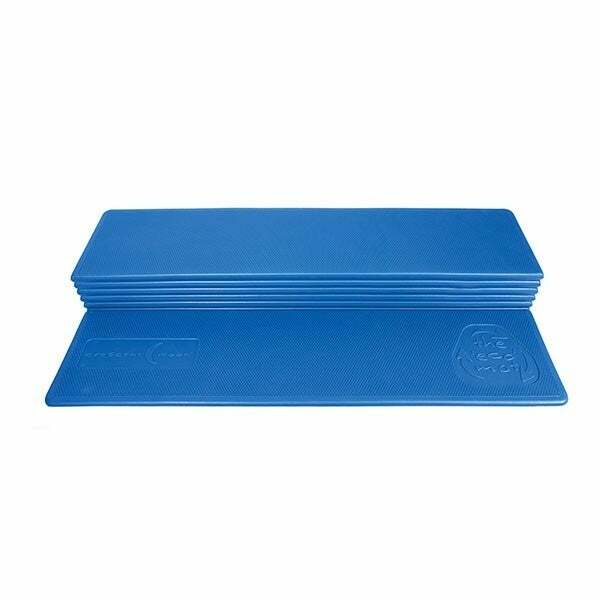 This mat contains no PVC, latex or rubber, and uses no toxic materials in production. Accordion style can sometimes buckle during movement. Very solid base when performing exercises. Curious to know which mats people have. Mine is an inexpensive one from a company called Harbinger. It is fine for me. Mine is a balanced body. I love it..not too thick or thin and my clients really like it. Esp when we are doing rolling like a ball! Those with fragile backs or bony butts( like mine ..ha) really appreciate it then! 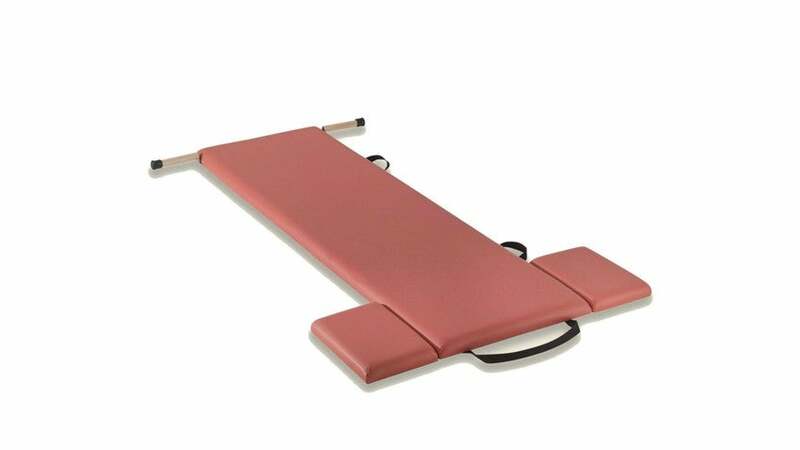 I love the Stott Pilates Express Mat...nice & thick. But I put a sticky yoga mat on top of that mat. Keep in mind - if you keep your mat in your car, the heat breaks down the mat a bit so it kinda grows....you may be in downdog stretch and next thing you know you're in plank! Thus the stick mat on top of the thick Pilates mat. Hope this helps someone! 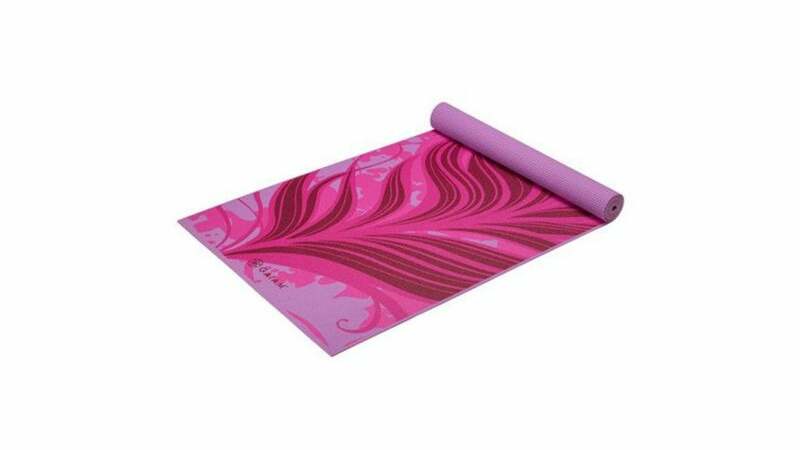 I have found the yoga mats will stick to my lower legs slightly during roll ups. This can become rather annoying having to straighten out the mat often. Which mats are less sticky enabling skin to slide along more?